Effective marketing - what is your Ultimate Desired Result? For your marketing to be effective you need to have a clear idea of what you want it to achieve – your Ultimate Desired Result (UDR). In other words, what you can see at the top of the mountain in front of you. By keeping in mind what you ultimately want to achieve you will find it much easier to work out what marketing to do. Before you start each new marketing activity gauge whether what you are doing will get you closer to, or further away from, where you want to be … your UDR. If you do not believe what you are planning to do will move you towards your ultimate goal, think twice … or don’t do it! 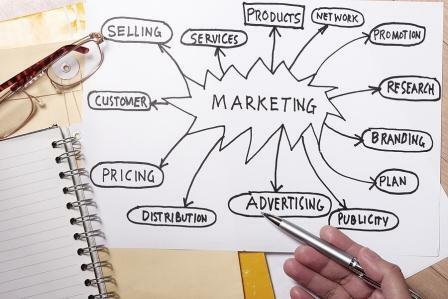 Effective marketing is achieved when you are focussed on the end result and able to utilise your resources and efforts to reduce wasted time and effort.